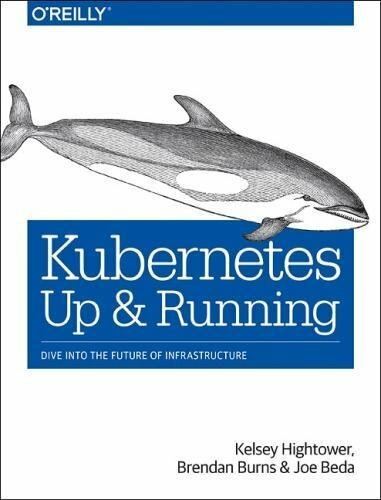 "This practical guide shows you how Kubernetes and container technology can help you achieve new levels of velocity, agility, reliability, and efficiency." I think, yes - this is a practial guide, but within only 166 pages it is far too short to give relevant insights into Kubernetes. There are many commands and YAMLs shown, but the book misses a didactic preparation. Some chapters can only be understand, if you have read some later chapters.